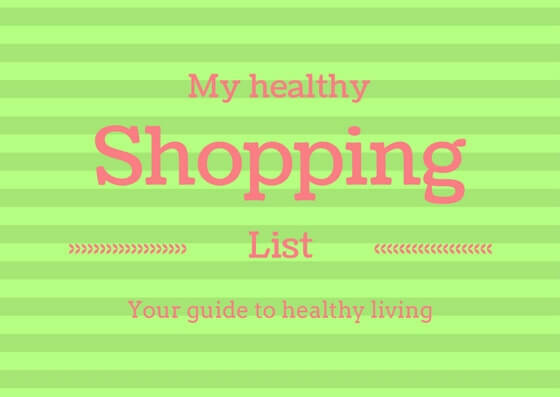 HomeBlog Posts My Healthy Shopping List – Who needs it? 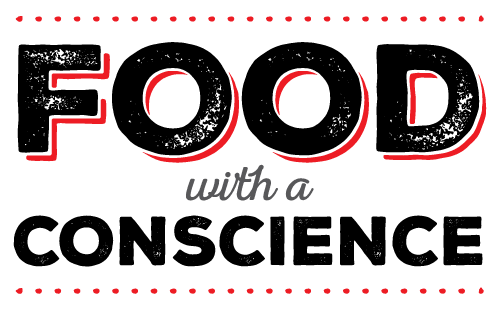 Stick with me, learn to cook using ingredients that nourish and are in season and you no longer need a shopping list. It’s not about buying for a recipe, it’s about cooking with whats available and in season. Just because you can get apples all year round – does not mean they are always in season. Skip the convenience foods and fill your trolley with real ingredients. Start at the fresh produce section. Anything in season will be on special and at it’s best. This will differ wherever you are reading so just look for the freshest greens. The organic section of your market will usually be a true indication of what is in season. One Of Everything green. You must have green veges at each meal. Whether it’s lettuce, broccoli or spinach. Include something green on the plate every time. Baby spinach is great fresh and also cooks with minimal effort. I like a variety so I buy a bit of everything. Asparagus and zucchini for grilling, broccoli for steaming or roasting, spinach and rocket for salads and stir through. Next fill out the rainbow of colours. Capsicum, tomato, cucumber, fennel, beetroot, pumpkin, corn, cabbage…and something you haven’t tried before. Herbs, garlic, chilies, onions, ginger, shallots, lemons, limes. Start with what you know and keep trying different things each shop. If you use garlic in a meal – parsley goes along nicely. Lemon zest takes it to the next level. A squeeze of lime in your water and suddenly you have a cocktail. The Butcher: grab large joints to cook and keep leftovers. Roasting a chook? Roast 2! There’s lunch sorted. Again, quality is key. Buy organic and free range where possible. A lamb shoulder in the slow cooker is always a great idea. It can feed many and will keep for leftovers beautifully. Frozen peas, spinach are great for backups but I don’t really get much else from the freezer. Unless.. sometimes a health food shop has GF pizza bases I’ll use for the kids or local, real food, real ingredient convenience meals that are handy in an emergency – but no crap or pseudo healthy treats. It’s much easier to avoid eating frozen sweet treats at night if they are not in your freezer! I don’t eat bread but I will grab a loaf of sourdough rye or something for the kids, some organic butter, proper yogurt, great cheese and a few dozen eggs for the week but that’s about it for a food shop. (I don’t need to tell you to buy toilet paper and other supermarket essentials) You may notice that all of this food comes from the outer ring of most supermarkets! There you have it folks, it may seem expensive to start with, but you will save money on wasted food and buying packaged rubbish in the long run. Once you get in the groove it gets quite economical to buy only what you need and use all of what you buy. Plus, eating out can be expensive and often poor value in comparison!